Scoll down until you see an item that interests you and click a link. Useful (previously posted) information is stored under blog archive. Richard Allen, one of Paigntons’ most experienced Agents heads up our new commercial department specialising in businesses, hotels, shops and leisure, going concerns, empty premises, industrial units and investments. A delightful two bedroomed semi-detached bungalow which in our opinion has been well maintained by the current vendors. Internal features include fitted kitchen/breakfast room with oven and hob, integrated washing machine, fridge, master bedroom with en-suite shower and walk-in wardrobe, bedroom two with fitted wardrobes, sitting room with sea and coastal views, modern bathroom suite. Externally there is off road parking, garage under the property and a useful workshop/ possible utility. To the rear a delightful enclosed garden offering a good degree of privacy with decking feature and sea views. This imposing and individual semi-detached house occupies a sought after and residential position close to Oldway Mansions and Primary School and within easy reach of Paignton town centre and local beaches. Features of the accommodation include a large L-Shaped reception hallway, cloakroom/W.C, spacious bay windowed lounge, fitted kitchen and dining room plus a separate utility room. 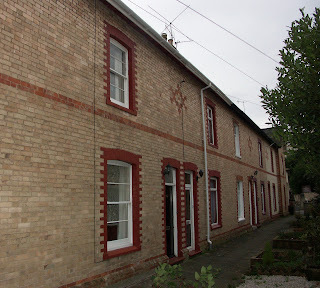 On the first floor there are three bedrooms plus bathroom and separate W.C and it should be noted that there is potential to extend the accommodation into the loft space subject to any necessary permission and consent. Outside the property is approached by a private driveway and there is a detached garage plus additional parking. A particular feature of this property is the large plot with established gardens having level lawn (formerly tennis court), sunken fish ponds and vegetable garden. An internal inspection of this property is highly recommended to fully appreciate the accommodation, potential and gardens on offer. 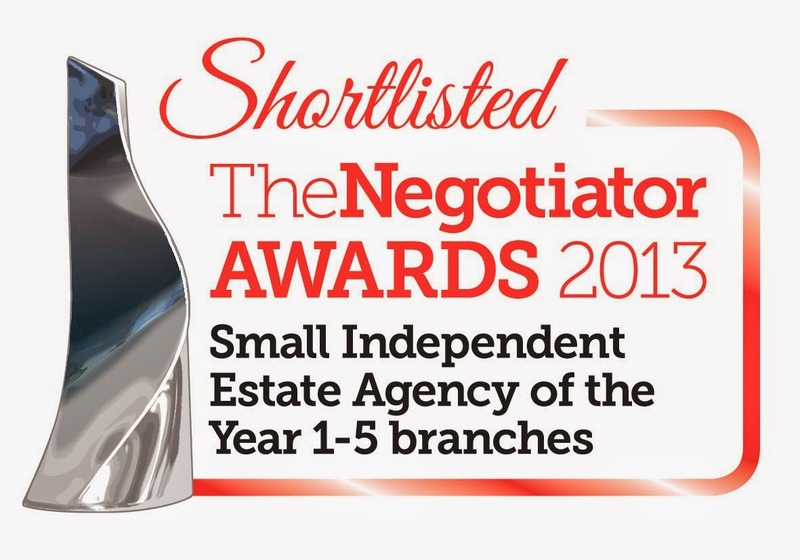 FACT- Williams Hedge selling property in the shortest time, at the highest average price. *"According to leading independent website home.co.uk Williams Hedge Estate Agents sell properties in the Paignton area in the SHORTEST TIME AND at the HIGHEST AVERAGE PRICE." 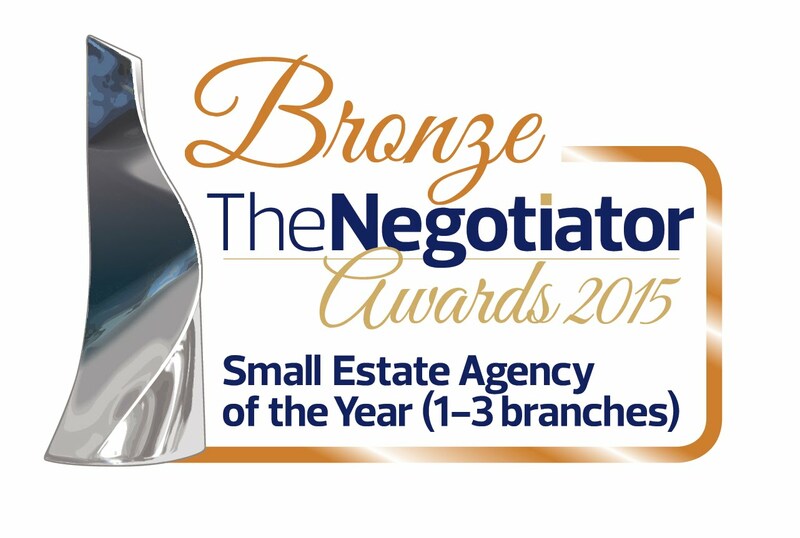 -Why not contact us on 01803 554 322 For A FREE VALUATION. 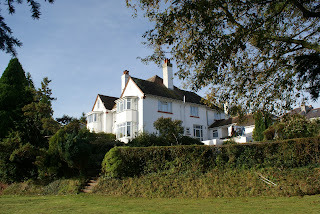 For several years Mark and Lyn Viney yearned to move to Torbay. They were so keen to live in Paignton orTorquay that for the last three years, they had visited the Bay twice every month in the summertime and monthly in the winter. At that time, they were living in the quaint Cornish village of Tintagel but what they really wanted was to enjoy their life in a Devonshire coastal town. Torbay was ticking all their boxes so they decided to take the plunge and move. They contacted Williams Hedge Estate Agent during their house search who recommended a visit to a house in St Andrews Road, Roundham. 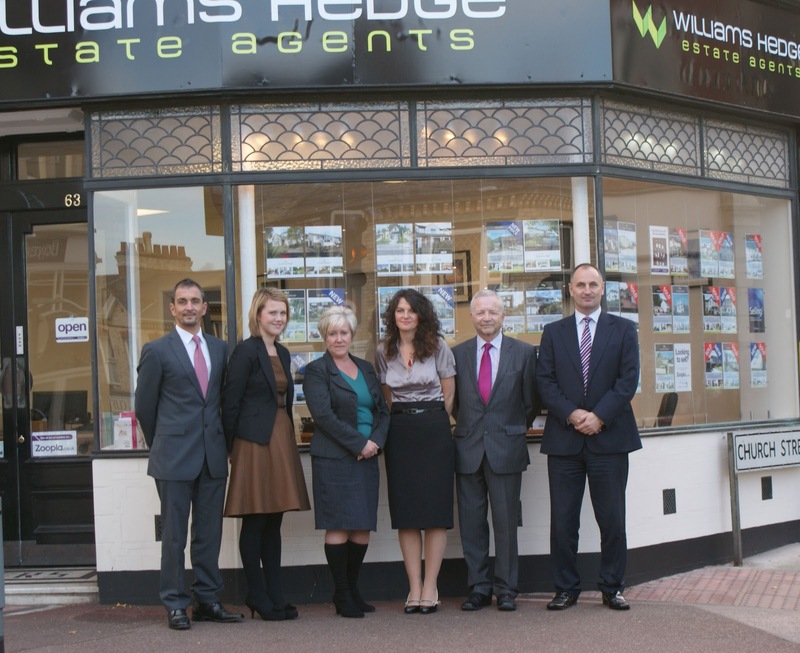 The owners of the house, Matthew and Sarah Clarke of The Torbay Book Shop had just decided to sell their home and the newly formed Williams Hedge Estate Agents were appointed as agents. They were delighted to market the beautiful Edwardian house taking full advantage of its delightful character features, exceptional presentation and extensive accommodation over three foors, plus a large basement. When Jon Williams of Williams Hedge showed Mark and Lyn around the house they knew they had found their perfect home. Having agreed to buy the house, they set about preparing to move. Everything went to plan and they have now moved into their wonderful new home. When asked by their estate agent at Williams Hedge why they had specifcally chosen to live in Paignton, Lyn said, ‘We absolutely love the town and the people here. There is a great range of individual shops which we love and a really friendly community feel about the place. Everyone we have met from shopkeepers and local residents to newcomers have been really friendly. We have just been to the Christmas light switch on and freworks – what a brilliant event organised by the people of Paignton’. Matthew Clarke, who coincidentally is the chairman of the Paignton BID added, ‘We are delighted that Mark and Lyn have settled in so well and it is fantastic to hear such good things being said about the town and the efforts of the local traders’. Williams Hedge Estate Agents are located at 61-63 Torquay Road, Paignton (on the junction with Hyde Road) 01803 554322. The firm specialise in the sale of all types of Residential Property and have just opened a dedicated Commercial Property Department run by experienced agent Richard Allen FRICS. Paigntons’ newest Estate Agents celebrate their first Birthday on November 12th having enjoyed a successful first year. Launching their business from a ‘compact and bijou’ office on Torquay Road the firm, which is owned and run by experienced Estate Agents Jon Williams and Mark Hedge have gradually built up a reputation for providing excellent service to both the vendor and buyers alike. Having exceeded their own expectations; after 8 months the firm moved to larger premises in possibly the most prominent location in Paignton- on the corner of Hyde and Torquay Road, allowing them to ‘Showcase’ all their clients property. Mark and Jon have been joined and assisted from the start by Administration manager Alison Hand and Debora Hedge and have now recruited admin assistant Rosie Davies to their residential sales team. Exciting times lay ahead as the firm have just launched a Commercial Department which will be overseen By Richard Allen, one of Torbays most experienced Commercial Agents. Richard will specialise in the sale and rental of businesses, shops, hotels and guest houses across Paignton and Torbay. 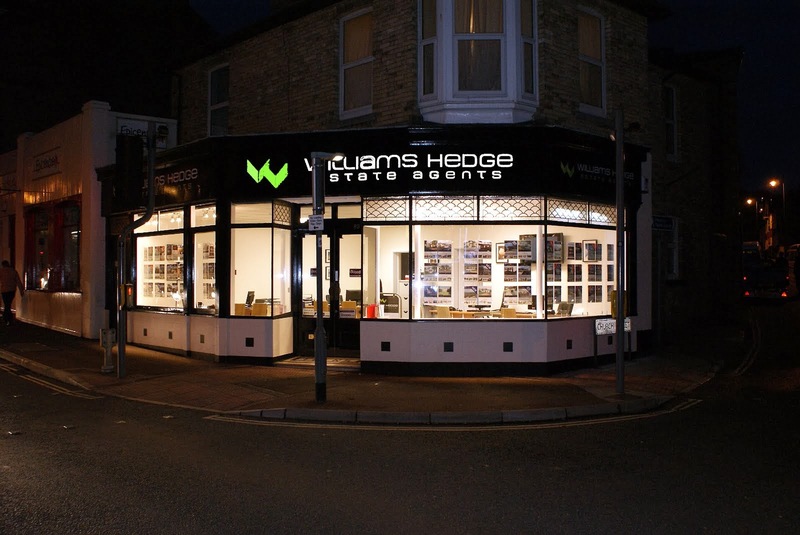 Williams Hedge offer free Valuations for Residential sales, Commercial Sales and Lettings, Residential Lettings, Financial Services and Energy Performance Certificates. They can be contacted on 01803 554322, info@williamshedge.co.uk or via www.williamshedge.co.uk . Mark Hedge, Roseanna Davies, Alison Hand, Debora Hedge, Richard Allen, Jon Williams. This superbly presented three bedroomed reverse level detached house occupies a residential position in a popular location within approximately one mile of Paignton town centre which offers a wide and varied range of shopping facilities and amenities and beaches. Features of the accommodation include the triple aspect L-Shaped lounge, dining room, modern fitted kitchen/breakfast room which overlooks the rear garden and woodland whilst on the ground floor there are three bedrooms plus bathroom/W.C, separate W.C and also a utility room. There is also access from the ground floor to the lower ground floor hobbies room/playroom with door to the rear garden. 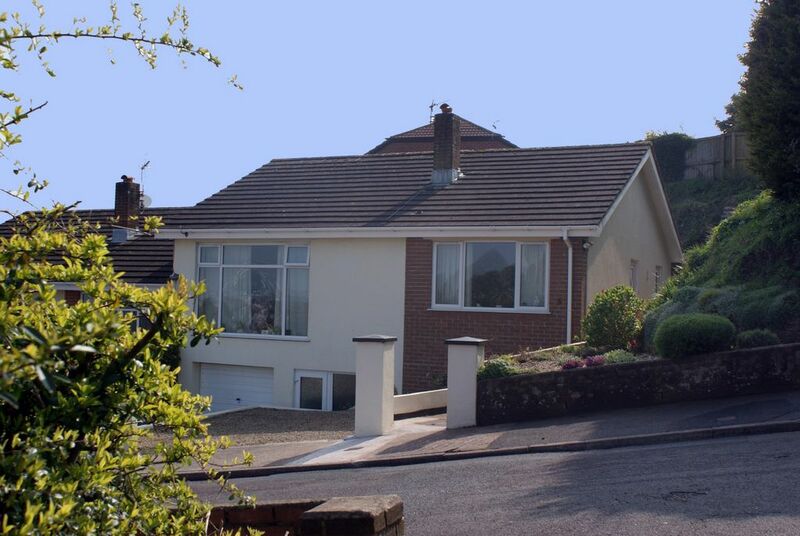 Outside there is a garage with driveway parking, easily maintained front garden and good sized landscaped rear garden which backs onto open woodland. There is also an extremely useful workshop/store located below the garage. An internal inspection of this gas central heated and UPVC double glazed property is highly recommended to appreciate the accommodation on offer. A three bedroomed mid-terraced Victorian House situated on a level plot close to the town centre. The property offers a contemporary colour scheme combining fashionable touches with modern and character features. The inviting internal accommodation comprises of generous entrance hall, lounge/dining room with feature fireplace, kitchen/breakfast room, generous landing, three bedrooms and white bathroom suite. Externally there is an attractive paved front garden and the level rear garden also gives access to off road parking spaces to the rear of the property. Underneath the property are two useful cellar rooms providing storage/potential to convert as a hobbies/games room etc if required. Internal viewing of this centrally located family home is highly recommended. Jon Williams and Mark Hedge, directors of Williams Hedge are pleased to announce that experienced Chartered Surveyor and Estate agent Richard Allen has joined them with a view to further expanding the business by the setting up of a Commercial Sales Department dealing with all types of Commercial Properties and Businesses including Guest Houses, Hotels, Holiday Flats plus other Leisure Concerns as well as Licensed Premisis. Shops and Going Concerns as well as Empty Premises and Industrial Units and Investments will also be covered. The new Commercial Department will be headed by Richard, who is a Fellow of the Royal Institution of Chartered Surveyors and has spent all of his professional working life (since 1968) in Torbay. The majority of that time he was principle of Boyce Allen gaining wide experience in both the residential and commercial markets until selling that business in 2007. 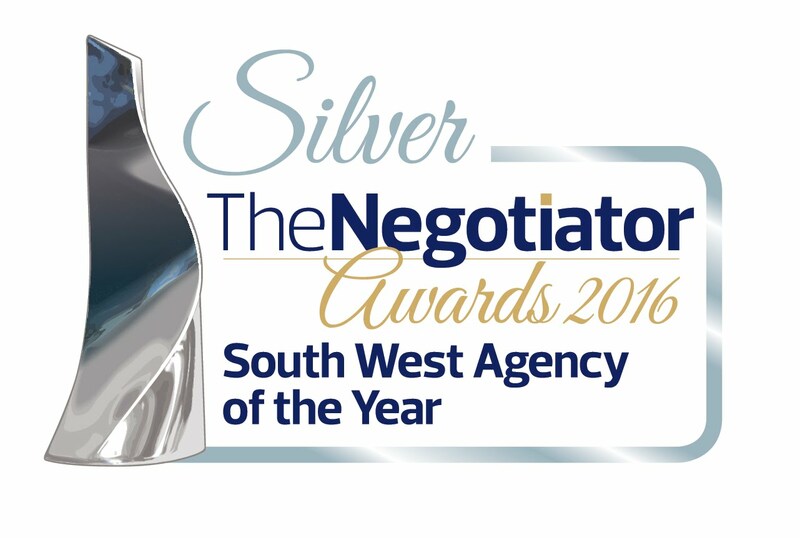 After that period he dealt with Professional Work such as Valuations and surveys under his own name before having a spell with a leading Commercial Agent in Torquay. FACT - Did you know that according to leading independent property website http://www.home.uk/ , Paignton Estate and Commercial Agents Williams Hedge sell property in the shortest time out of 16 agents in Paignton AND have the highest average property price. Can you sell your home in winter, the slowest and dreariest sales season of all? Follow our top tips to ensure you have the best chance of selling this season. You can use "seasonal" staging, the reduced competition and some seasonal opportunities to your advantage. You wouldn't necessarily always choose to sell your home in winter, but there are certain extra steps you can take to really help your chances. Many homeowners pull their houses off the market by year's end if they haven't sold. That's understandable, however it creates less competition for those that are left on the market or just entering the market. Remember it only takes one person to buy your home. Taking care of needed maintenance and repairs is obligatory in any season. A thorough cleaning and getting rid of clutter are equally essential. And tidying up the garden and touching up the exterior appearance to improve the curb appeal also can make the difference between deal or no deal. In a slow market, nothing counts more than pricing competitively. Home staging -- techniques used to make your house look bigger, brighter, warmer and more appealing -- takes on a new focus in winter. To convey a cosy impression in winter, it may well pay you to turn up the thermostat and have a fire roaring especially if it is an open fire or woodburner. It will give you a definite edge over the many vacant, unwelcoming and cold homes on the market. "If you have a vacant house in winter with the heat turned down or off, chances are someone will make a very low offer"
4. Good lighting is essential. Your home may appear darker due to less daylight. Fight the gloom. Turn on all the lights possible for visitors - this is no time to worry about the electric bill. Open blinds, curtains and remove nets to let natural light pour in. Make sure to clean any windows to maximise light. We will encourage showings during high-daylight hours. Showing after work in the dark isn't a great idea. However if light is failing ensure all lamps are working and add a timer control if necessary. Remember buyers will still have a drive by - make sure outside lights are all in working order. Generally speaking buyers at this time of year are more committed, there are less viewers "just taking a look around". Our generally mild climate means that sales are more consistent all year round. It is often sellers perception that determines when they market not our actual business levels. December is the month when the fewest sales take place but this is due to the holiday period not the weather and season. A delightful Victorian terraced house which balances the traditional features of Victorian property with modern day amenities. A continuity of design and colours has created a stylish and inviting home located in a secluded yet easy accessible level location within walking distance of the town centre. The property has been refurbished by the current vendor and includes gas central heating with combi boiler, modern kitchen with fitted oven, hob and filter hood, good sized ground floor cloakroom, large family bathroom. The unique setting and location of this property is a real feature as the property is accessed by a pedestrian path gated at either end of the terrace with each property enjoying an area of garden to the front of the property (open plan to neighbouring property) creating a pleasant ambience similar to a mews style development. The property also enjoys a private courtyard to rear and store room/workshop measuring 12ft by 6ft with light and power connected. Internal viewing of this well presented home highly recommended. 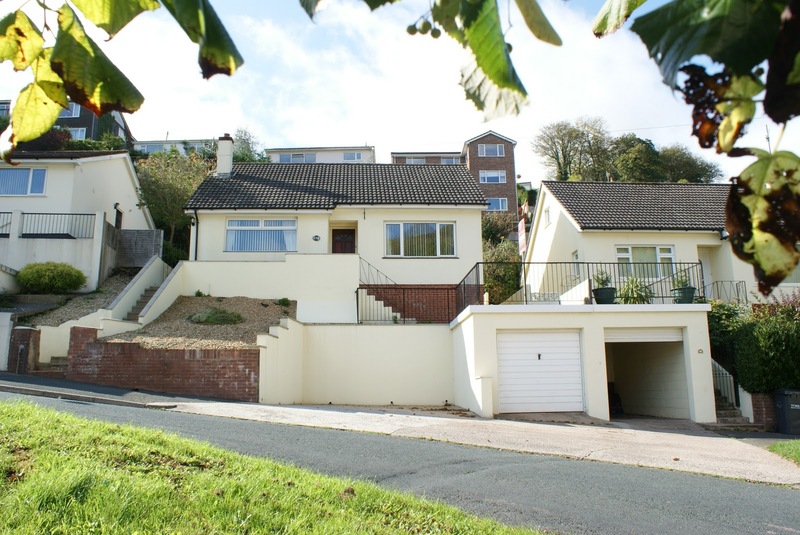 *"According to leading independent website http://www.home.uk/ Williams Hedge Estate Agents sell properties in the Paignton area in the SHORTEST TIME AND at the HIGHEST AVERAGE PRICE." * correct as of 1st November 2011. 39 Albany Road is a 3 bedroom 1960s Detached Bungalow located in close proximity of Occombe Woodland. The Internal features include a roof conversion to form a master suite with Bathroom, Lounge/Dining Room and bedroom 2 with views to Occombe Woods. The well presented property occupies an elevated plot with garage at road level and double parking bay. To the rear a terraced garden with decking feature and enhanced views of the surrounding woodland. Modern comforts include gas central heating and double glazing. Internal viewing highly recommended. Copyright Williams Hedge & Co Ltd 2011. Awesome Inc. theme. Powered by Blogger.